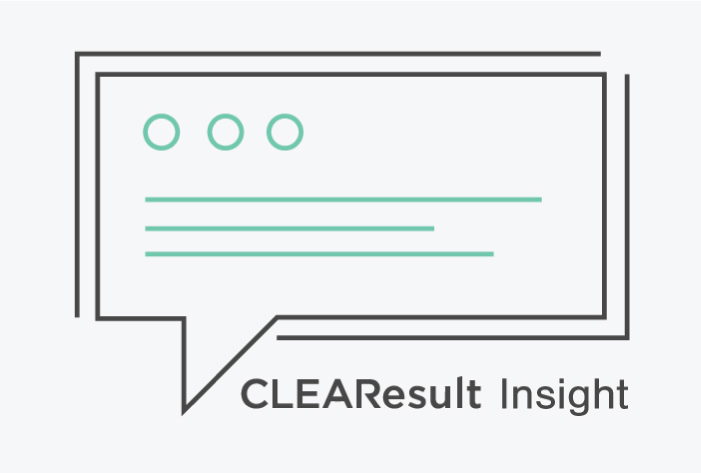 CLEAResult collaborated with REI to identify long-term efficiency opportunities at its headquarters data center. CLEAResult’s engineering team first examined energy usage and then designed a cutting-edge upgrade plan specific to REI’s facility that was implemented in two phases. Overseeing every aspect of the efficiency upgrade process, CLEAResult managed installations, trained REI’s IT staff and carefully commissioned the new data center equipment. These efficiency enhancements helped REI reduce annual energy use by 2,220,000 kWh. A custom water-side economization system leverages the Pacific Northwest’s cold climate to provide free cooling for 99 percent of the year. Variable flow pumps replaced constant flow condenser water pumps. Variable flow pumps conserve more energy by enabling low-speed operation when appropriate. An in-row cooling unit provides cooling directly to the hottest rack area, allowing the overall temperature setpoint to be raised. High-flow air tiles, blanking panels and hot/cold server aisle containment measures lower overall energy consumption through improved airflow. Consolidation of equipment from 4 UPS to 2 UPS improves efficiencies from 88 percent to 99 percent. Eliminated all PDUs and 750 of the 800 circuits in the data center. Removal of congestion in raised floor improves air flow. Reuse and sale of existing equipment minimizes impact on the environment. The elimination of the annual greenhouse emissions equivalent of 326 standard passenger cars, and reduction of enough electricity to power six REI stores. Industry recognition as Project of the Year for 2013 by the Association of Energy Engineers.